Safeguarding your pupils – it’s one of the most important commitments your school can make to parents when they entrust their children into your care. We know that safeguarding covers a broad remit, as each school has different measures in place to keep pupils safe and happy. That’s why, with anti bullying week taking place in the UK from the 12th to the 16th of November, we have been talking to the fantastic teaching staff we work with to hear more about how they protect the safety and well-being of their students and staff. 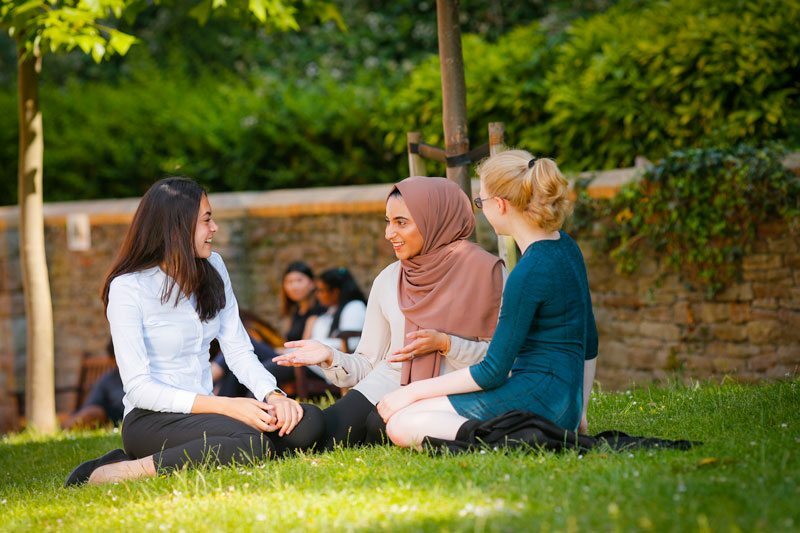 St Edward’s Church of England Academy have developed the slogan ‘life in all its fullness’ to describe their culture of support among students and staff. 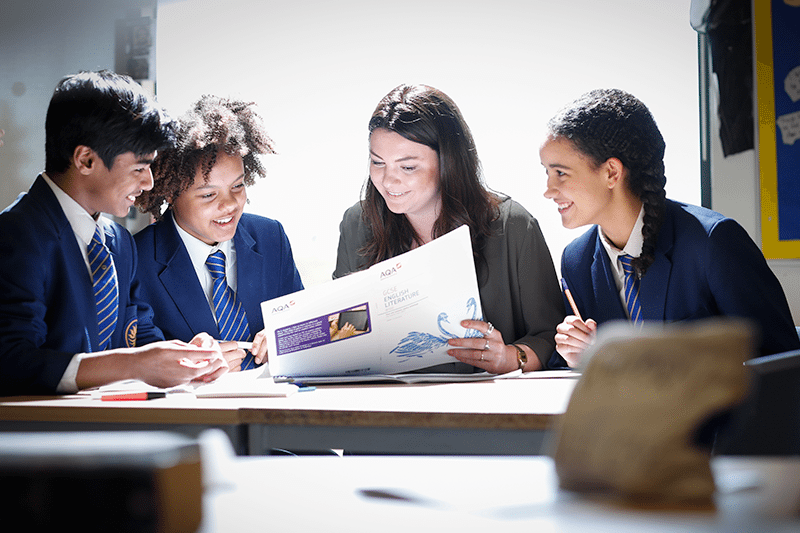 They have created a survey that pupils are asked to complete and this helps staff highlight any areas in which greater support is needed for pupils in year 7 to 13. “To ensure that this focus begins from the very start of each student’s 7 year journey with us, we tie wellbeing into our programme for secondary transition. All new starters complete an online survey based on student wellbeing and transition. This is completed after their first two weeks at school. The survey is adapted from one devised by a research group at UCL and looks at aspects of home and school life to ensure students are settled. Cleverbox have also recently worked with Lampton School in Hounslow to design Safeguarding posters that encourage students to speak up about any worries they have. 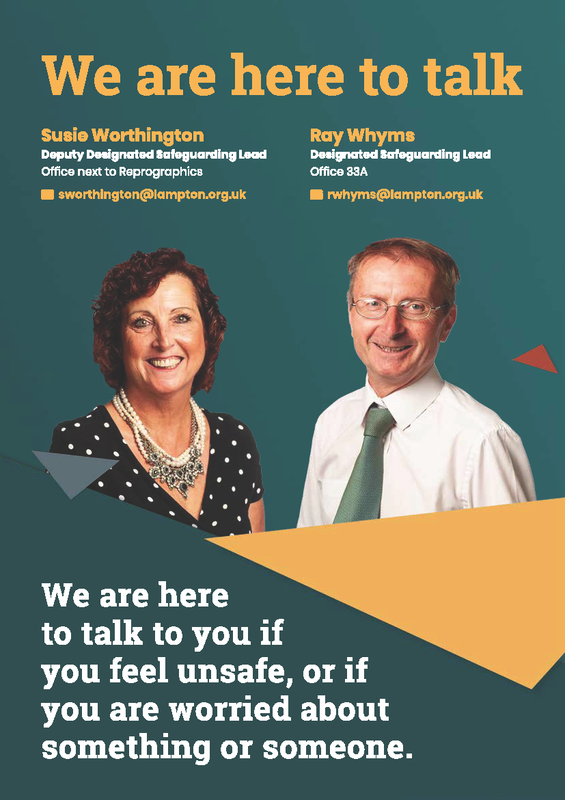 These posters are on display around the school, so pupils have access to a safe, confidential route through which they can share any concerns, and are clear on which members of staff to approach. Safeguarding your pupils can also mean creating quiet spaces where they can escape the hustle and bustle of a busy school environment. 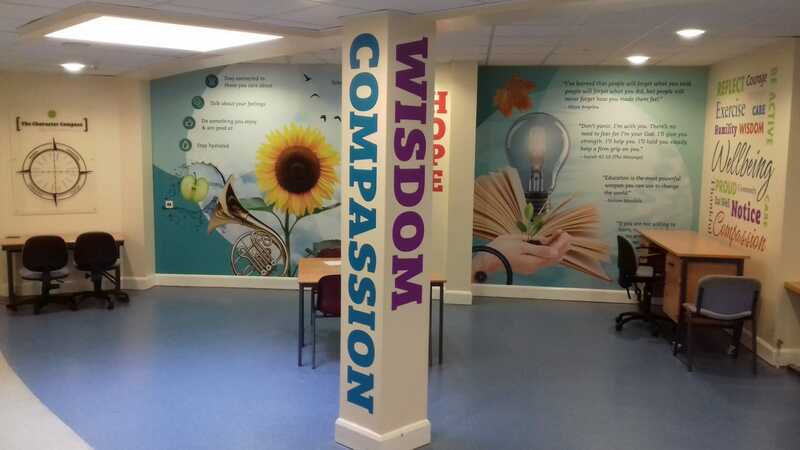 St Peters Church of England school in Exeter have achieved this by transforming a previously unused area of their school into a beautiful well-being zone, where students can sit calmly and reflect, surrounded by inspiring quotes, words of wisdom and peaceful images. The Cleverbox team worked closely with Martin Burt, Deputy Headteacher at St Peters, to design and install a combination of wall graphics, displays and window stickers to achieve their aim. The end result is a stunning example of how simple visual prompts can instantly build a more inspiring and calm environment for pupils. We would love to hear about how your school safeguards pupils and promotes a culture of well-being. If you’re interested in finding out more about our design and print services, do get in touch. We offer signage, visual displays, printed posters, photoboards and prospectuses and online materials. Email us at [email protected] or call 0208 466 7222.